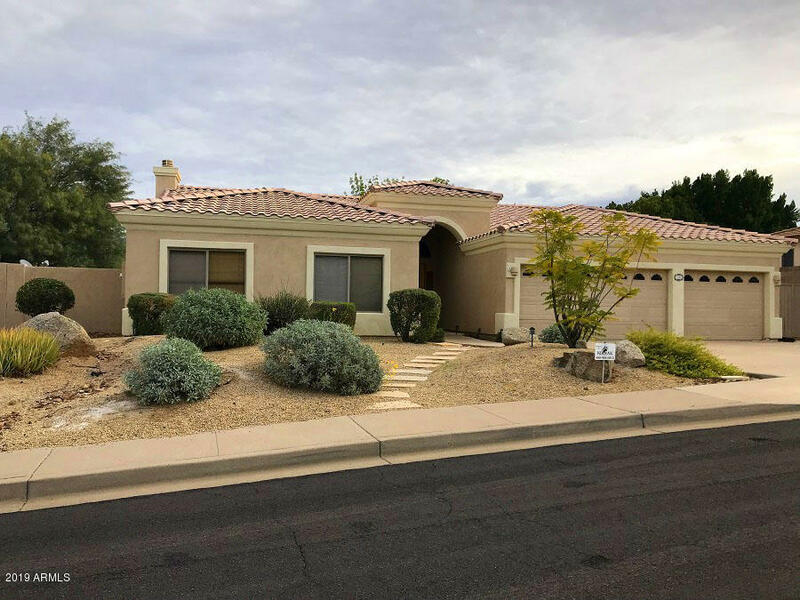 All MESA DESERT HEIGHTS 2 LOT homes currently listed for sale in Mesa as of 04/18/2019 are shown below. You can change the search criteria at any time by pressing the 'Change Search' button below. "Tucked away in a neighborhood of custom homes this property is a real beauty. Four bedrooms two full baths and a powder are spread out on this single level home with majestic arches and niches throughout . Tile in all the right places and carpeting in the bedrooms and formal areas in neutral tones are a must see. The master bedroom is split from the other bedrooms and has a large bath with a separate shower. The ceilings are vaulted througout adding to the majesty of this custom home. The k"